There are few acts that have a big enough sound to make an outdoor festival seem small. 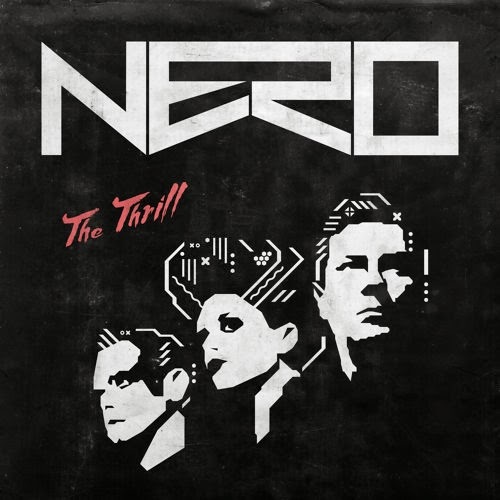 Nero is on that short list because their combination of drum and bass with pop vocals is second to none. It's hard to explain, but I find their sound to be loud, but calming. There is a clear force to their music, but at the same time their brand of rhythmic dubstep is soothing to me. "It Always Rains Before the Rainbow"
"Wake Up and We Would Touch the Sky"
"I Spit it For the Love"
"I Should Have Febreze on Me"
"Welcome to My House, Play That Music Too Loud"
"I Will Come Home in Time"
"Girl, You Know What? I Want You to Want Me"
"I Can't Believe What I Did For Love"
"You Break the Bridges to Build the Cities"
"All We Need is Somebody to Lean On"